These sunglasses will actually brighten your summer. We love sunglasses. 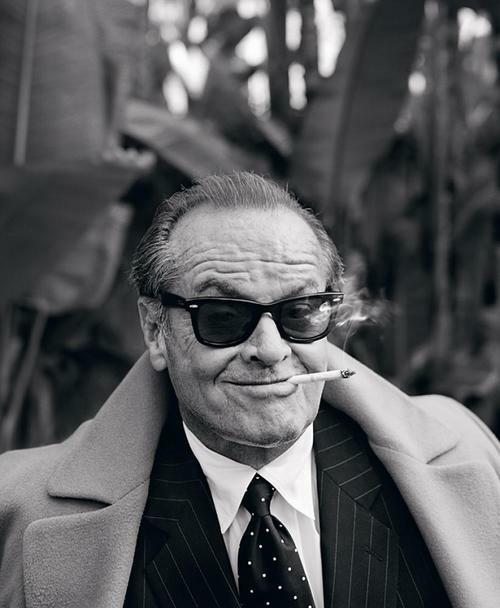 Without going full Nicholson—the man&apos;s dermis has fused with the nose bridge of his Persols—our eyes are rarely uncovered between late May and early September. Like watches, sunglasses serve a valuable function, but have evolved to do much more: indicate taste, style, and lend their wearers a bit of anonymity and a heap of cool. As with any sartorial accent, though, it&apos;s necessary to choose wisely—the scuffed, neon faux-Ray Bans your frat doled out at Spring Fling will not cut it, and aggressively-sporty, teardrop sunglasses should be worn pretty much exclusively during an afternoon of extreme sports. These five pairs—though admittedly expensive—are crafted of first-rate materials by companies like Garrett Leight and Eyevan that know exactly the shape of lens that will flatter a man&apos;s angled face, and how the delicate arc of an arm makes the difference between endless comfort and crushed ears. Buy a pair, and watch the rest of your summer fall in line.